Helpful tips to keep your North Houston home clean. 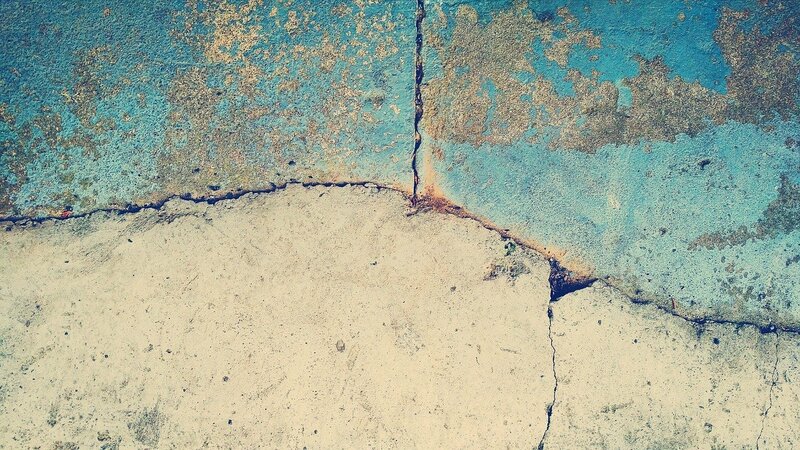 Because floors are the foundation of your home (in every sense of the word), you want to take care of them to ensure that they last long and keep you and your family healthy. 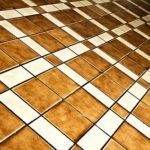 Fortunately, with regular cleaning with proper technique stone and tile floors can last even longer than their already lengthy lifespan. For hard-floor surfaces, regular sweeping and weekly cleaning with a damp mop and hot, soapy water or cleaning solution is all you need. But be sure to take care of spills and sticky messes with a damp paper towel or sponge immediately to keep those surfaces in shape. Granite – A dense, hard igneous rock. Ideal for kitchens and high-traffic areas, it resists scratching once polished. 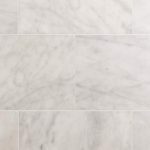 Marble – A porous metamorphosis rock with veining, it can easily stain and requires periodic sealing. Limestone – A sedimentary rock with an earthy appearance, this tile can be either polished smooth or textured. 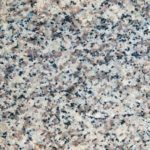 Less dense than granite and marble, it can both scratch and stain easily. 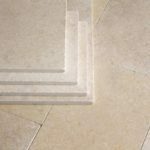 Travertine – A type of Limestone with a crystalline appearance and earthy tone. It scratches and stains easily, requiring regular care and surface sealing. 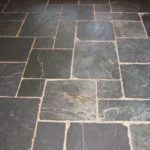 Slate – A dense and durable metamorphic rock with dark, earthy tones. It has a natural texture or can be honed. 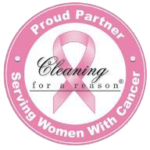 Its durability makes it easy to clean and maintain. Ceramic – Ceramic tile comes in either porcelain or non-porcelain form. Non-porcelain and is manufactured from white, red or brown clay. Meanwhile, porcelain tile also contains feldspar, a crystal found in rock. Both are durable and resist stains. 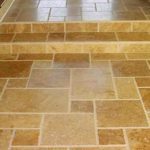 Stone floors are relatively easy to clean and maintain. Along with regular sweeping with a broom and dust mop, you can keep your surface in great shape by mopping it with hot, sudsy water with a little vinegar added to eliminate bacteria. If you’re dealing with long-lasting stains or dirt, a scrubber sponge or soft-bristled brush removes caked-on dirt without harming the floor.